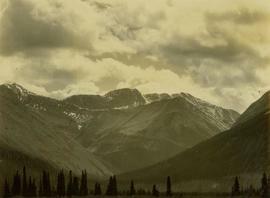 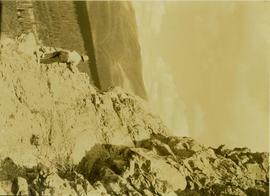 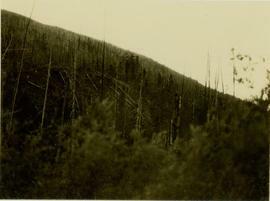 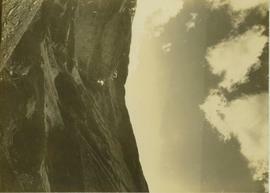 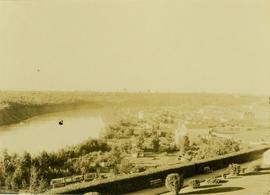 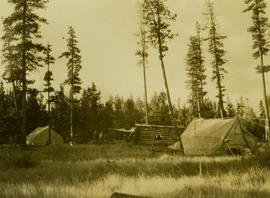 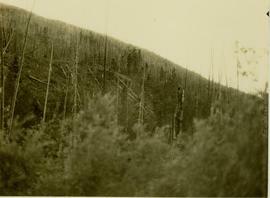 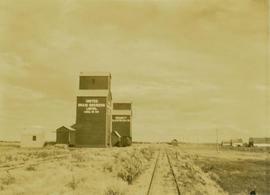 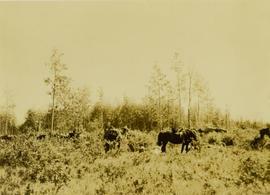 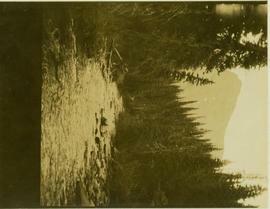 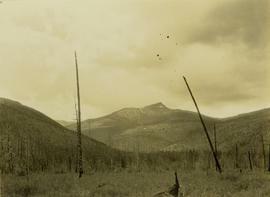 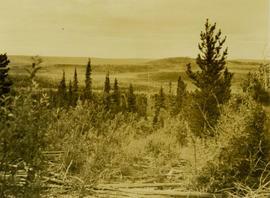 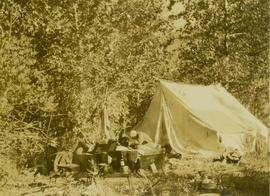 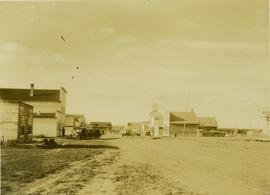 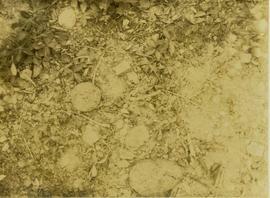 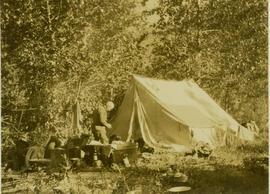 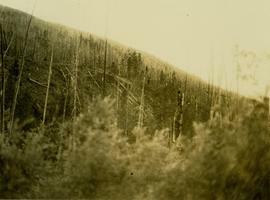 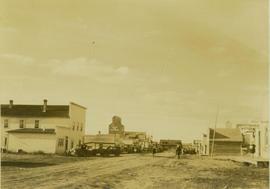 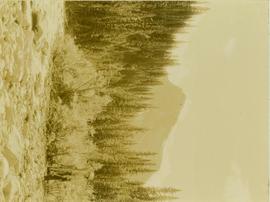 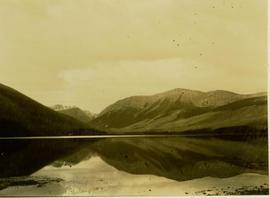 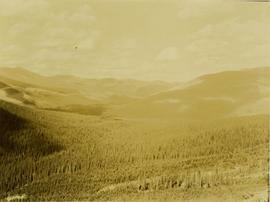 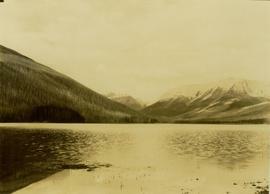 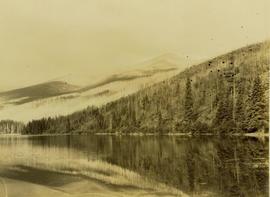 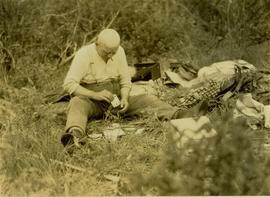 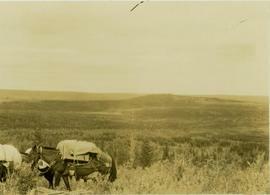 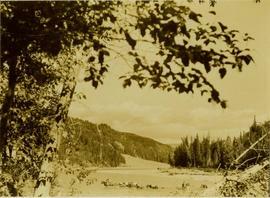 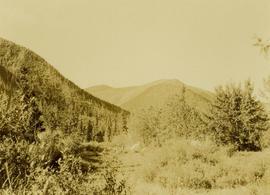 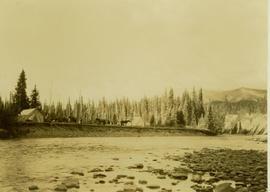 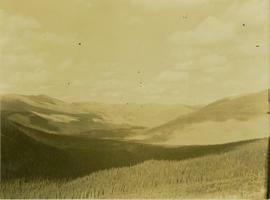 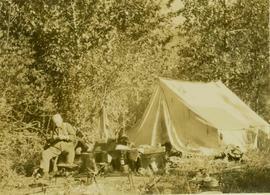 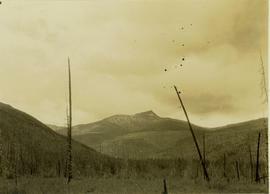 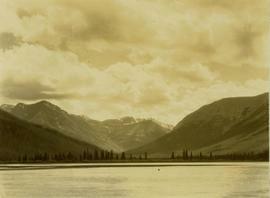 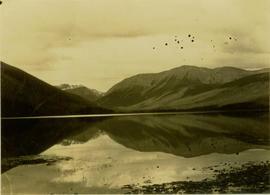 This series consists of 303 black and white photographs (and computer disc copies) documenting Prentiss Gray's evaluatory trip along the BC/Alberta border in 1928. 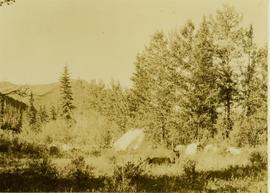 Numbered 1 through 303 ; no pictures for numbers 217 and 259. 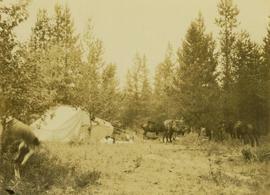 Published cross-reference: "From the Peace to the Fraser: Newly Discovered North American Hunting and Exploration Journals, 1900 to 1930" published in 1994 by the Boone and Crockett Club ; utilises 23 of the photographs in a chapter entitled "The Trail to Barbara Lakes 1928" (pg. 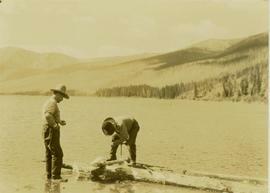 285-330). 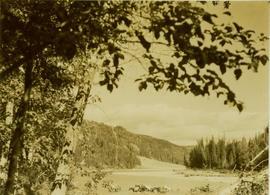 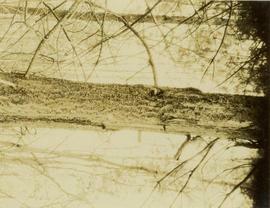 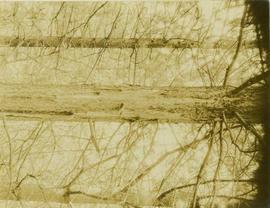 A number of the photographs have a notation in the album. 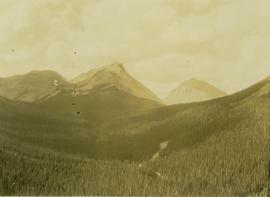 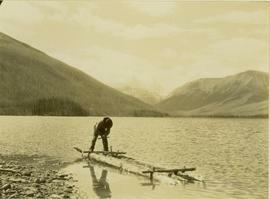 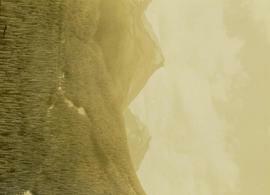 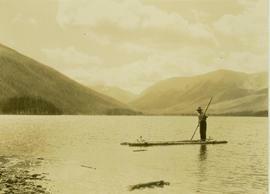 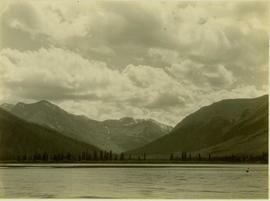 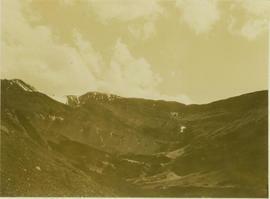 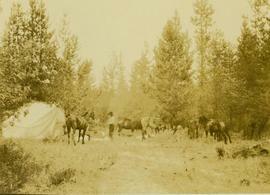 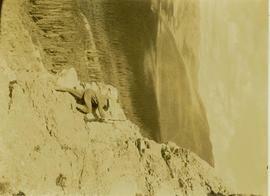 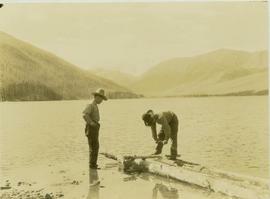 A number of others are marked with an X ; these correspond to the photographs used in "The Trail to Barbara Lakes 1928," plus some additional ones. 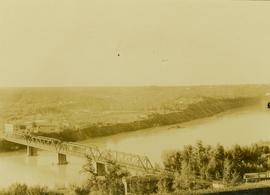 The annotated photographs which are not included in From the Peace to the Fraser may not have made the final edit.